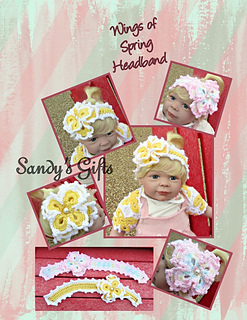 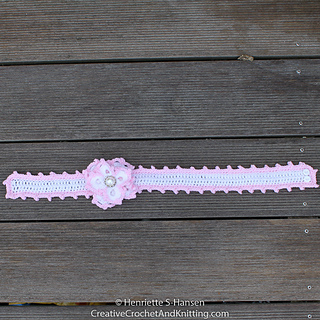 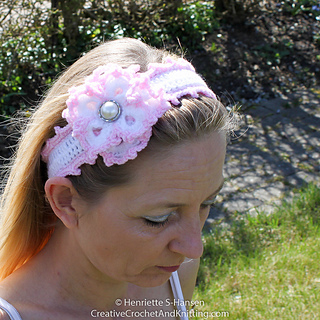 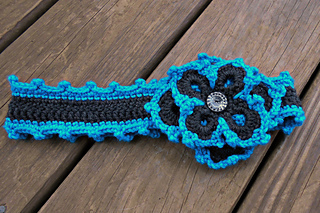 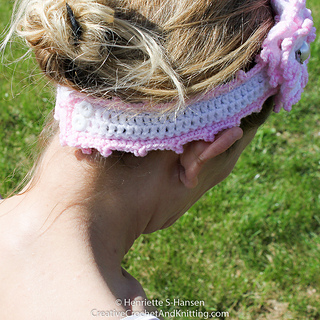 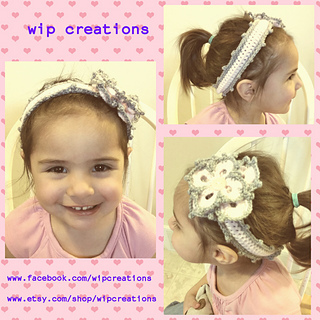 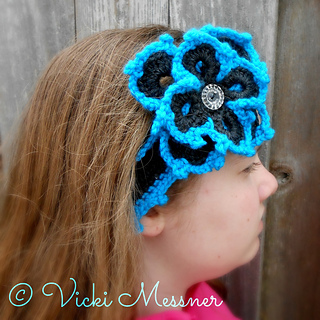 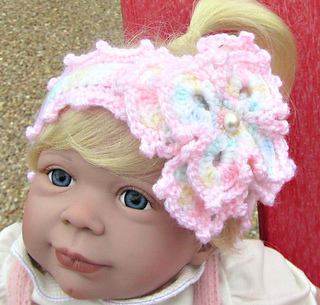 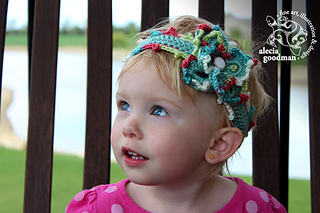 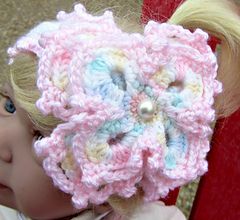 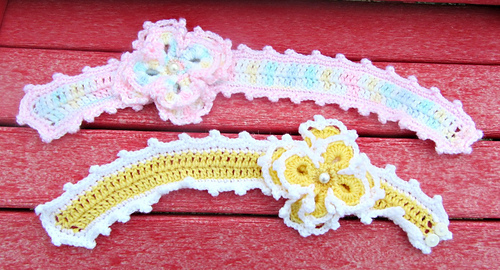 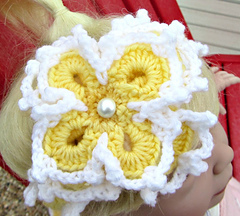 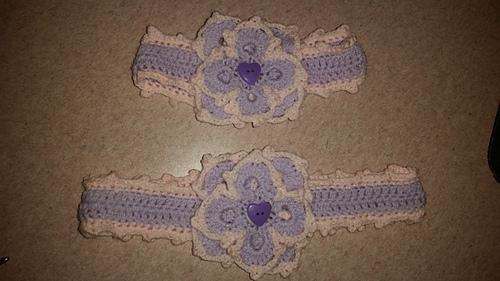 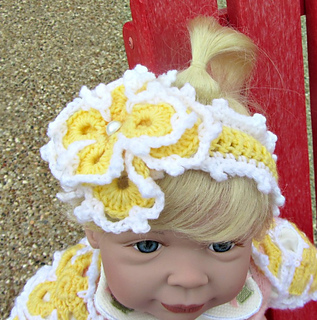 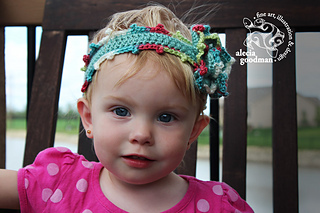 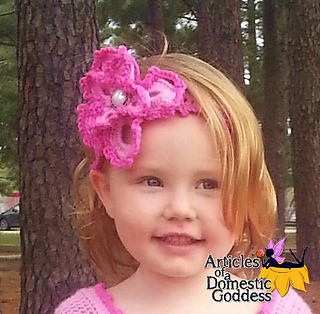 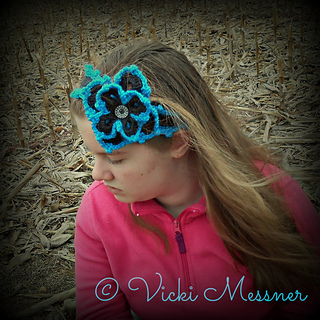 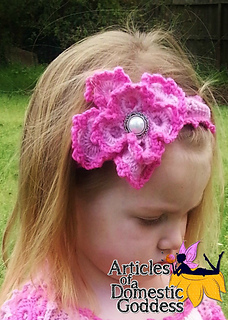 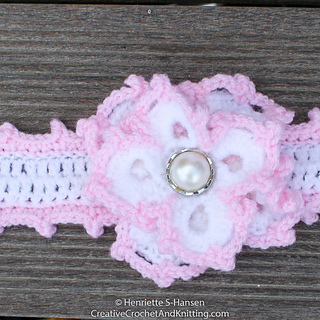 This headband is beautiful as a standalone piece or, it can be used to complete the matching dress set it was designed for and helps to bring together the motif flower embellishing both pieces. 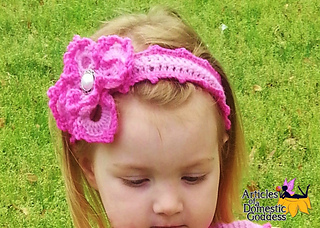 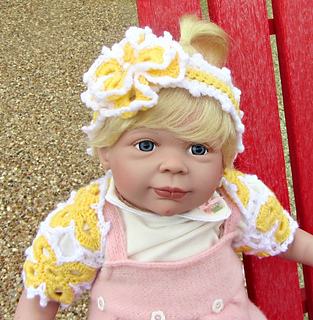 The matching, intricate dress pattern is easily followed and utilizes a multitude of techniques using Baby Bee Sweet Delight yarn. 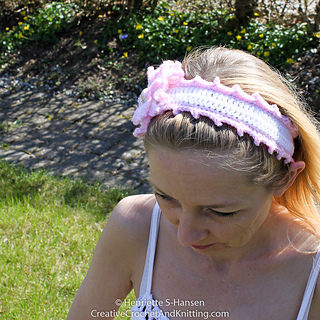 The final masterpiece is elegant enough for the church pew but also light and airy enough for Easter egg hunting in the spring sunshine. 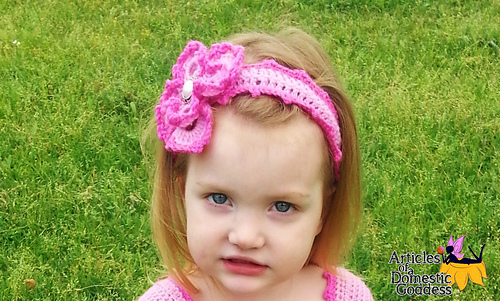 Dress pattern is not included and must be purchased separately.